LD 13 damping sheet is used for the sound proofing of formed steel or aluminium panels and cabinets. Typical applications include steel panels in the automotive industry and for agricultural machinery. Also widely used in air-conditioning ductwork and the white goods industry. Damping sheets can additionally be used in conjunction with other insulation materials to dramatically enhance acoustic performance. 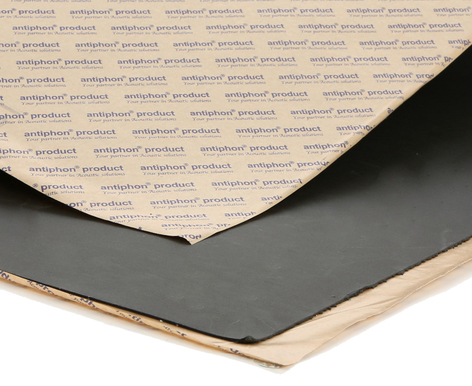 LD 13 damping sheet is a bitumen enriched, self-adhesive backed material manufactured from a mixture of bitumen, plasticizers and elastomers.